Swiss Re and its auditors from PwC have flat ignored the government’s new laws requiring multinationals of a certain size to lodge proper financial statements, General Purpose Financial Statements. To give you an idea of what a farce this company is in its reporting and compliance, it’s Income Statement for 2017 records revenue of just $26,000. So, Swiss Re is telling the Tax Office its revenue is $2.1 billion while it is telling ASIC the number is $26,000. How so? Directors of Swiss Re and PwC didn’t bother to file consolidated financial statements, just meaningless Special Purpose accounts. 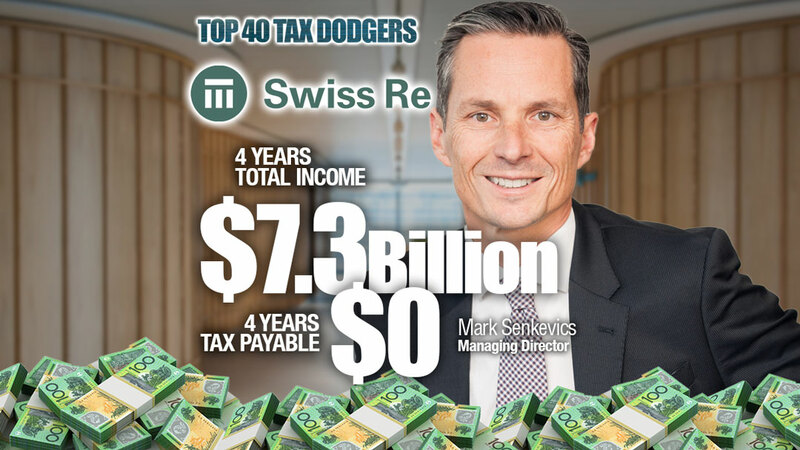 Like Glencore and a handful of other large multinationals on the ATO list, Swiss Re reports more than one entity (three) but pays tax – a a little tax – in another entity with less income. 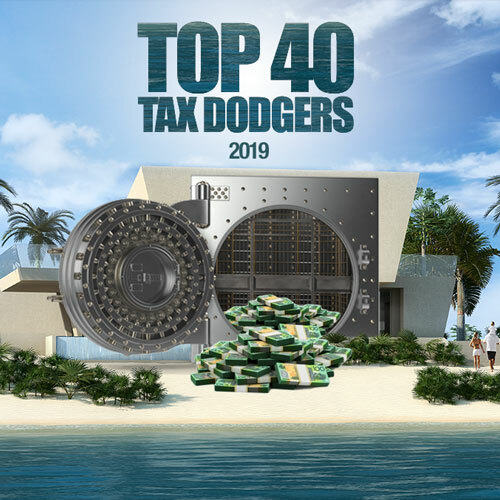 This is Swiss Re’s second year on the Top 40. We welcome an explanation from Swiss Re and its auditors as to why it is not complying with the new disclosure laws.